Consider your download of this PDF your 1st commitment to positive change! You are already on your way to your new next! 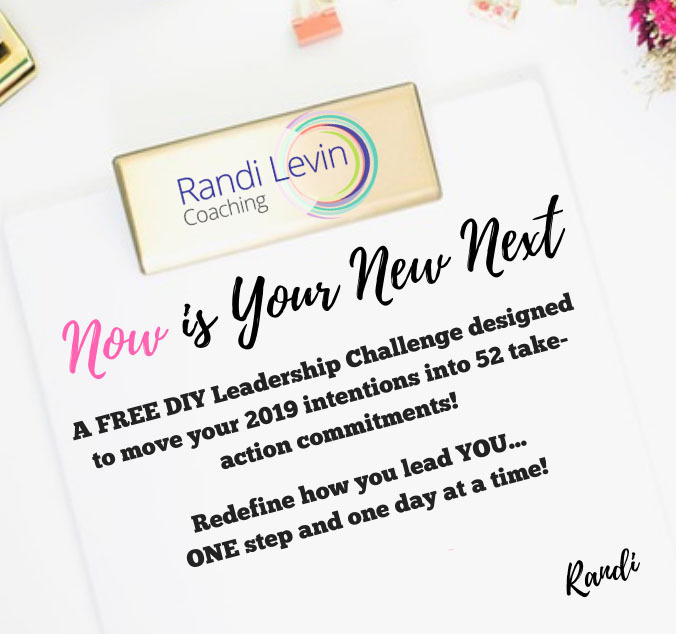 You can begin this challenge at any time—it is an ongoing opportunity designed to keep you accountable to and leading YOU! This simple shift in mindfully setting and taking action on your goals NOW will change your overall success! Congratulations on giving your intentions wings by committing to them one week at a time!